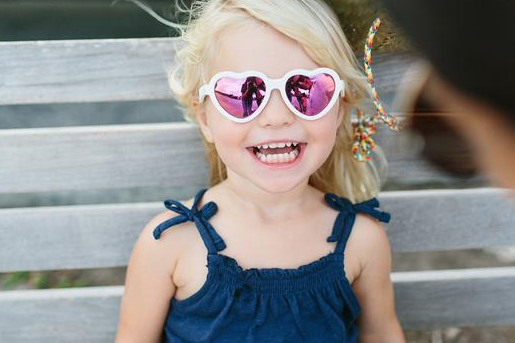 Polarized: These sunglasses have polarized lenses to help reduce harsh glare and improve your child's visibility in the sun. 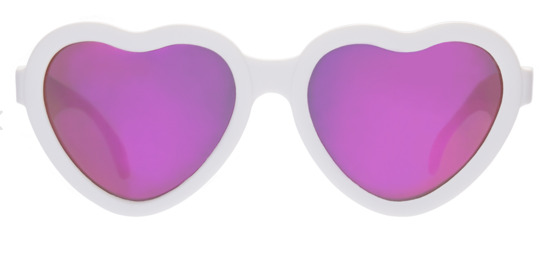 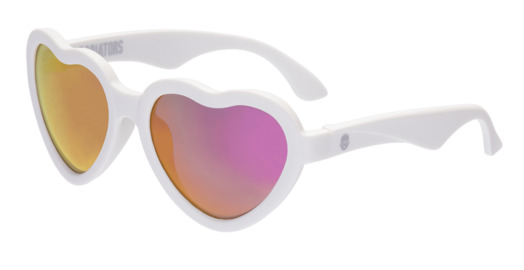 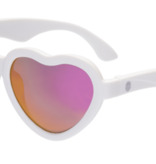 Plus, your kid will look awesome behind our colorful mirrored lenses! 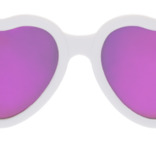 Accessorized: Blue Series sunglasses come with a slim felt case to keep those shades looking shiny and new. 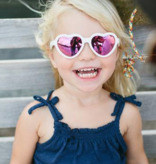 The 0-2Y size in this collection also come with a free silicon strap to keep those glasses in place. 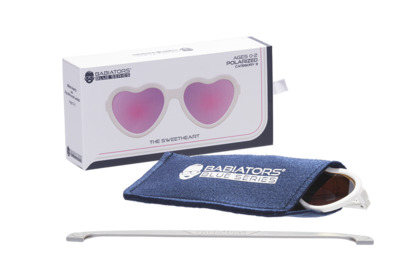 Safe: Babiators have UV400 lenses that offer 100% UVA and UVB protection and undergo rigorous testing to ensure they’re safe for your child – whether they’re on their face or in their mouth!